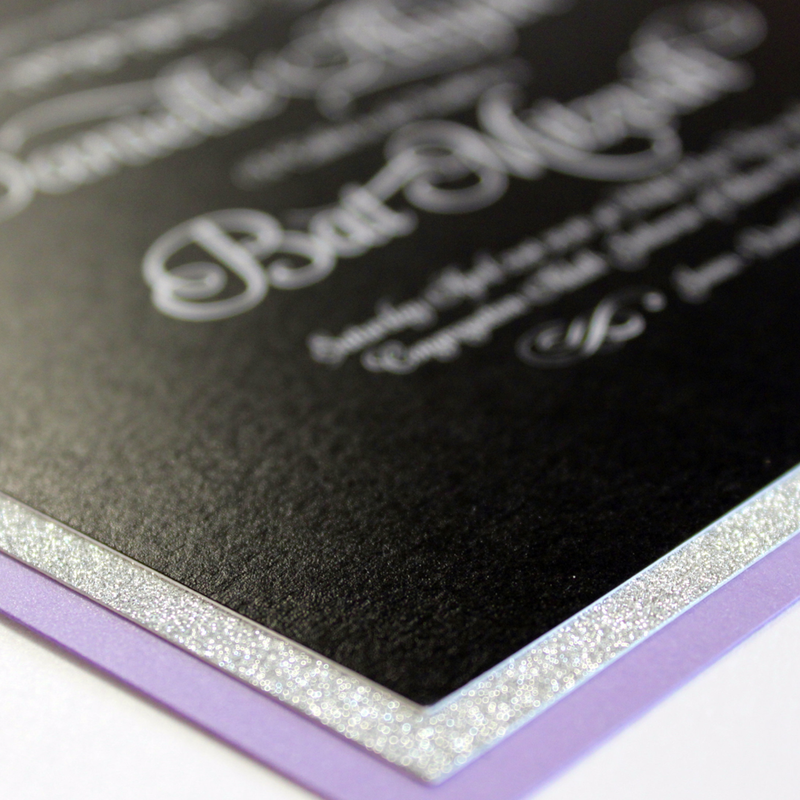 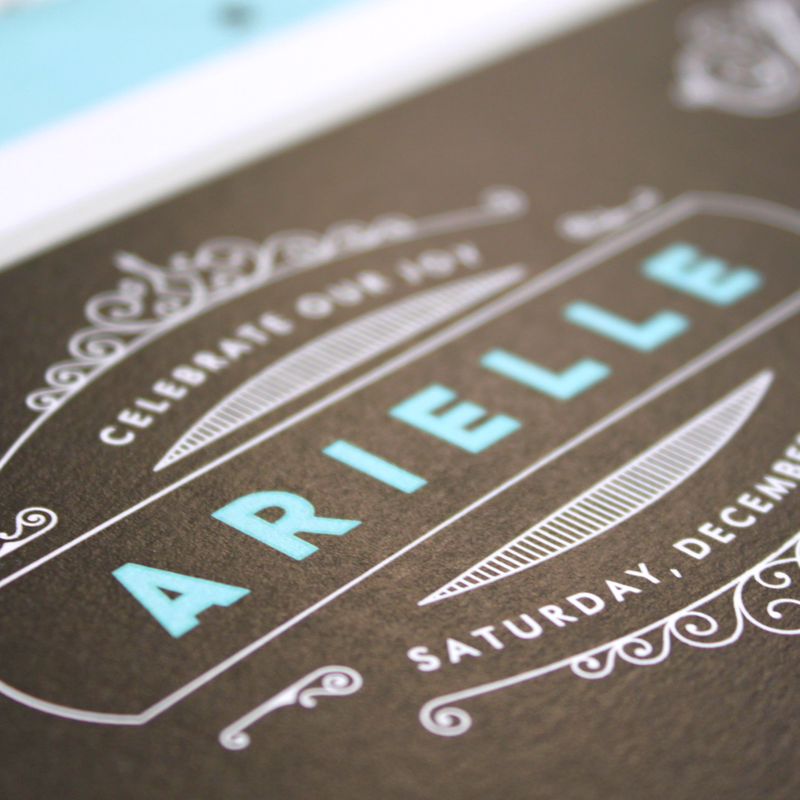 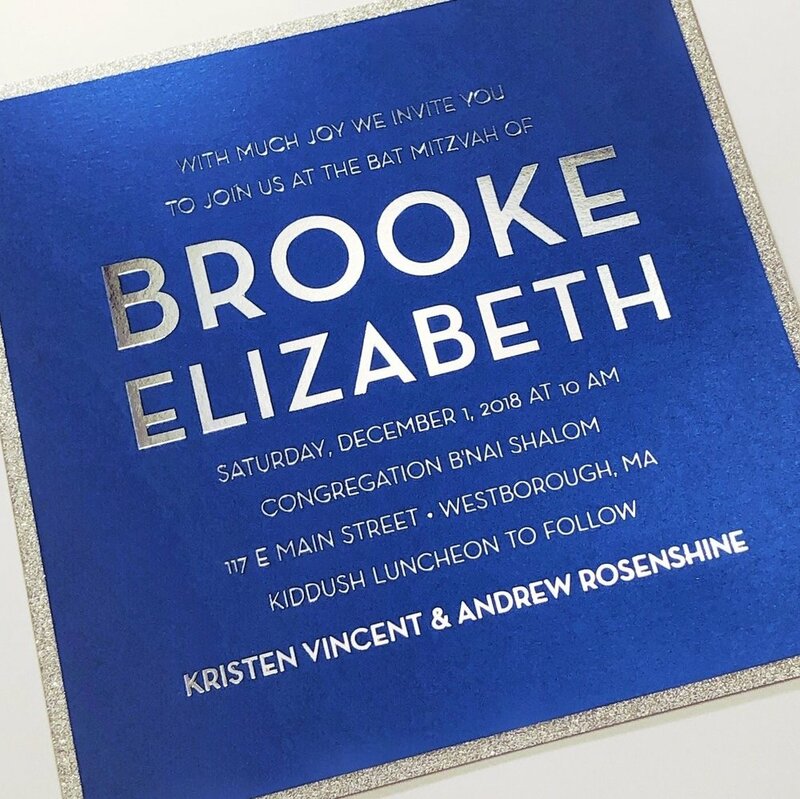 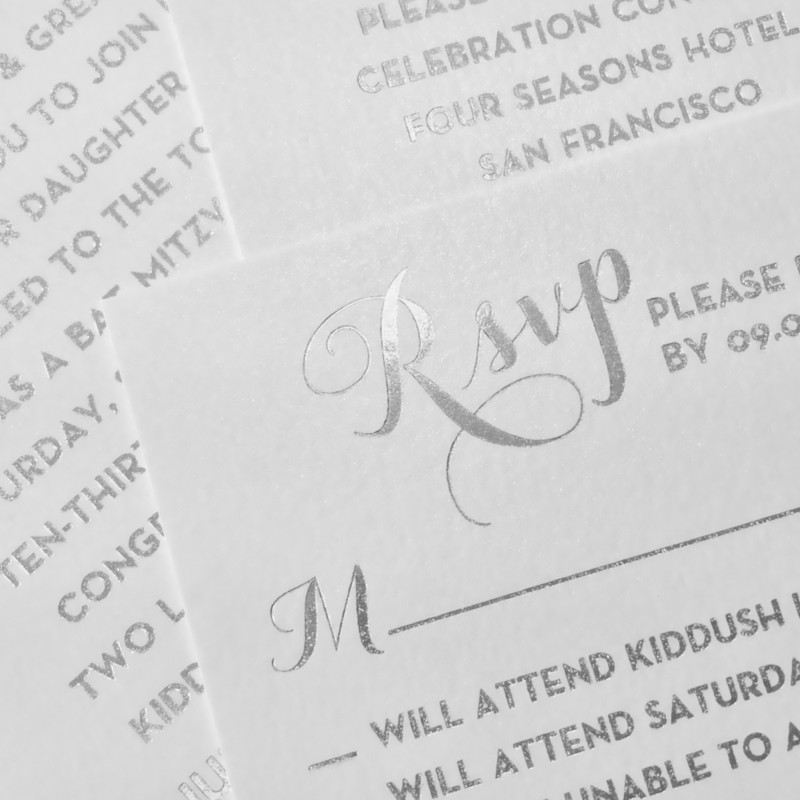 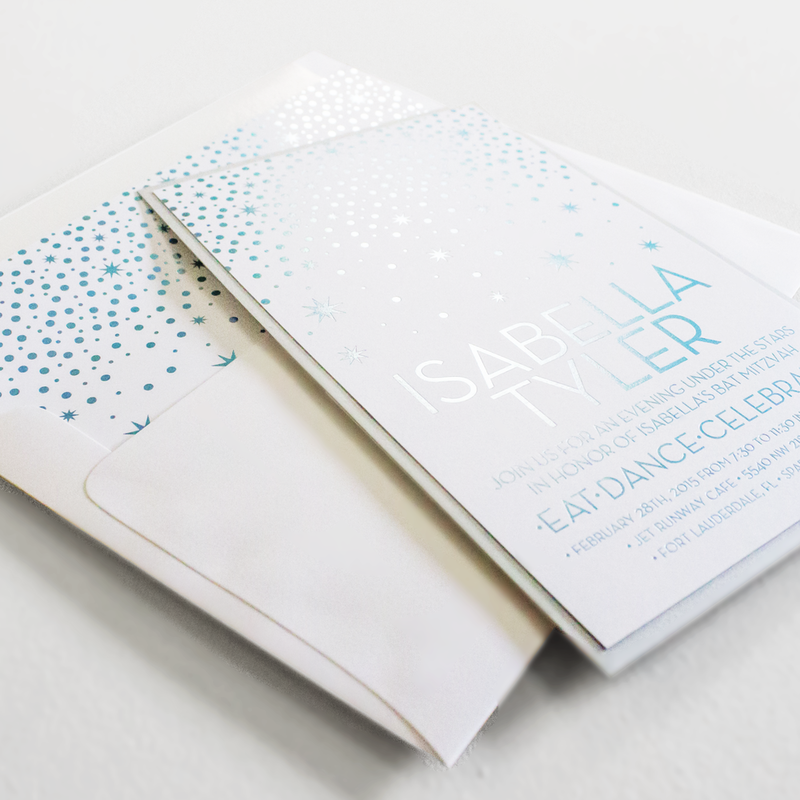 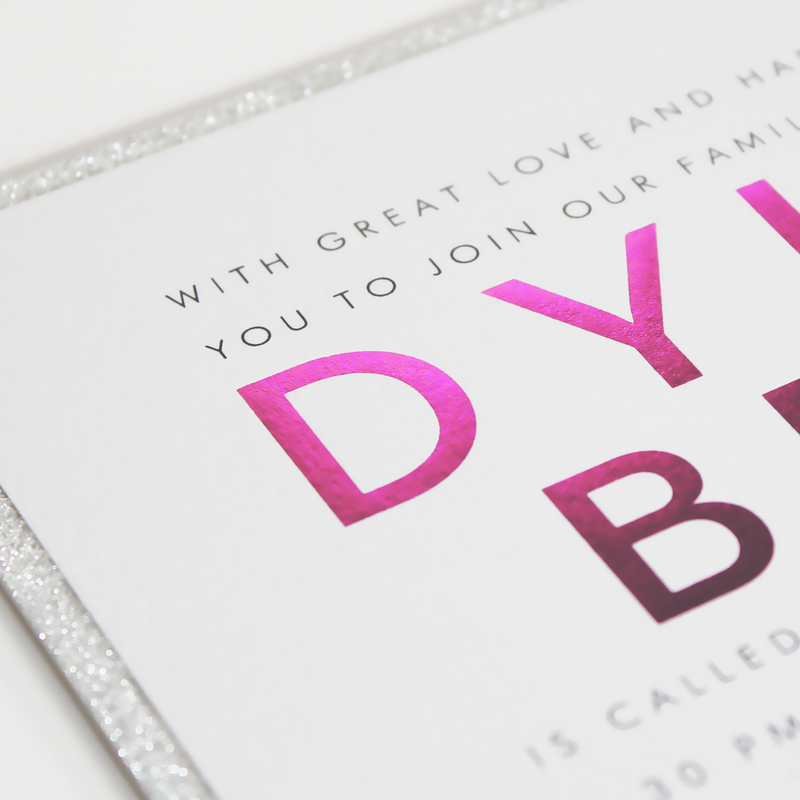 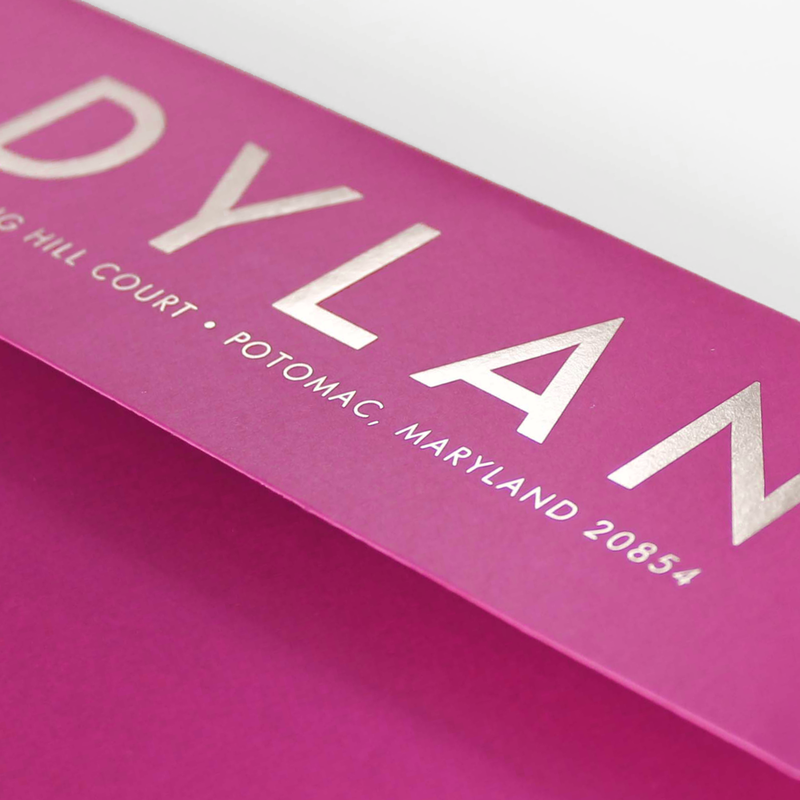 bat mitzvah photo gallery — Bar Mitzvah Invitations & Bat Mitzvah Invitations by Sarah Schwartz Co.
We've made thousands of Mitzvah Invitation Suites, and no two were ever the same, because we turn every client order into a custom work of art. 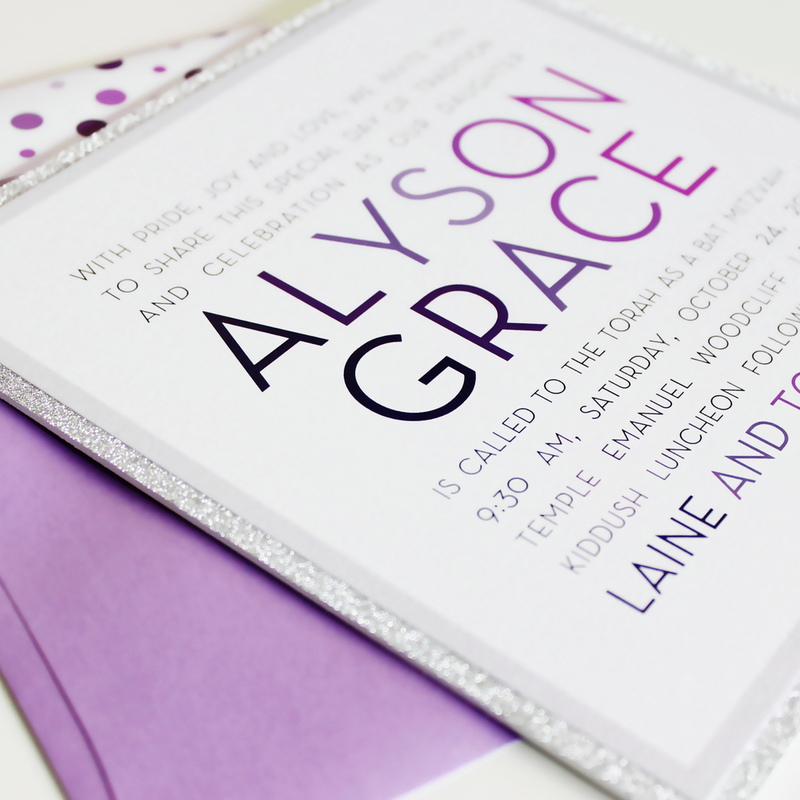 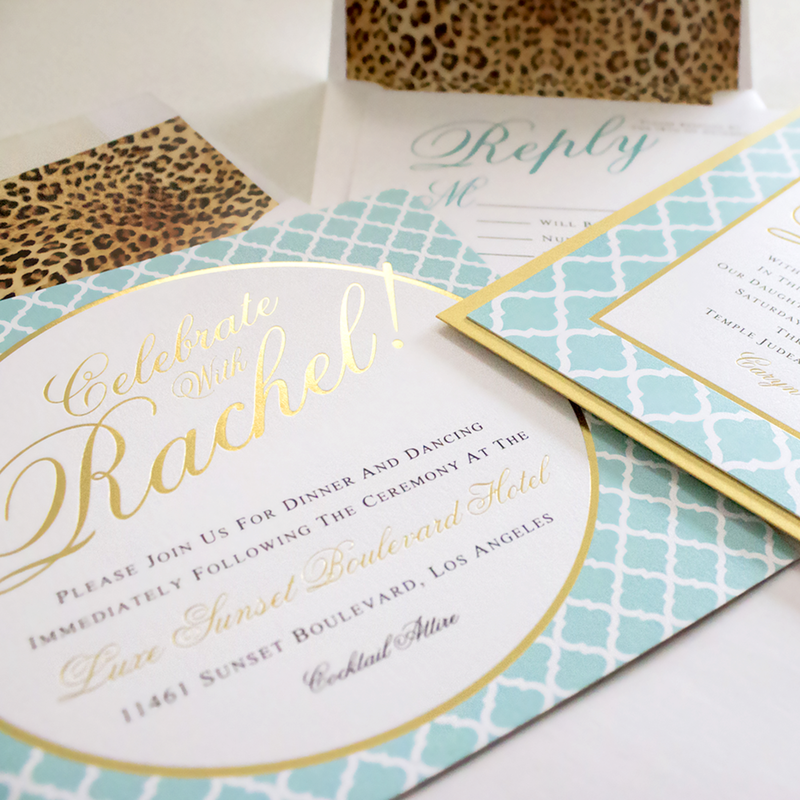 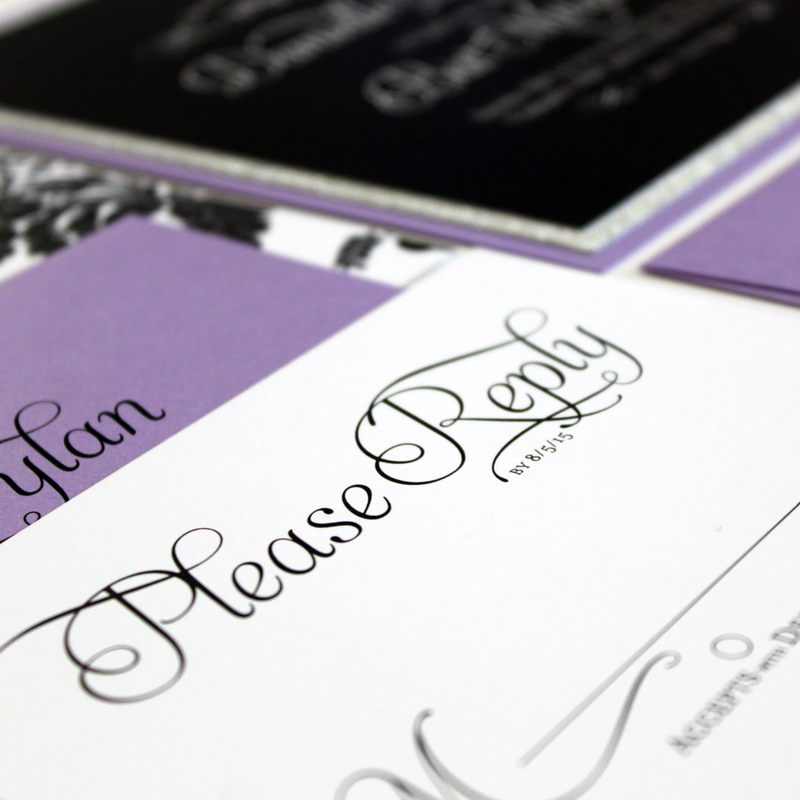 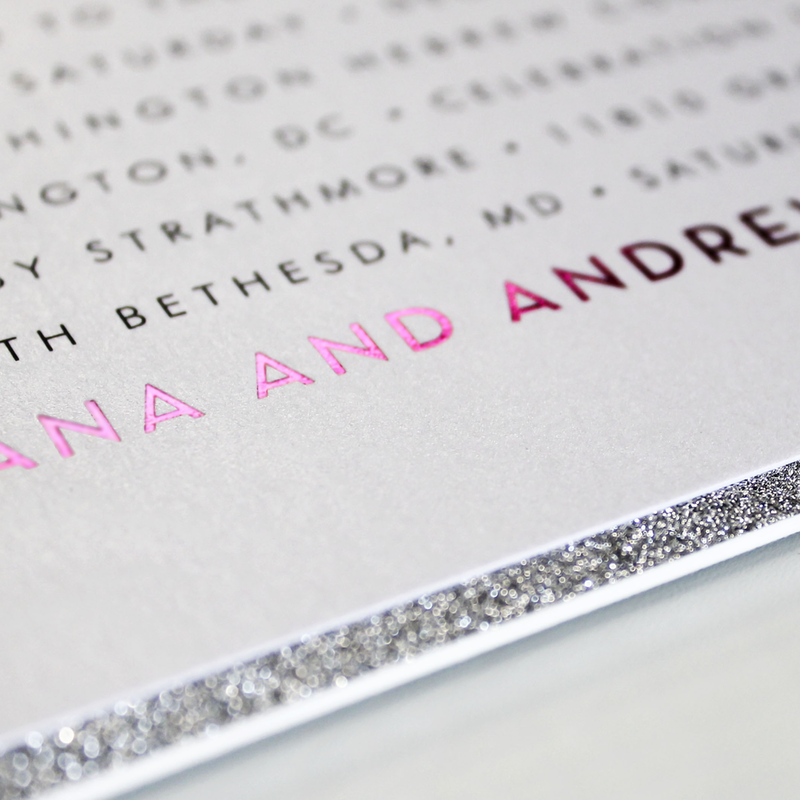 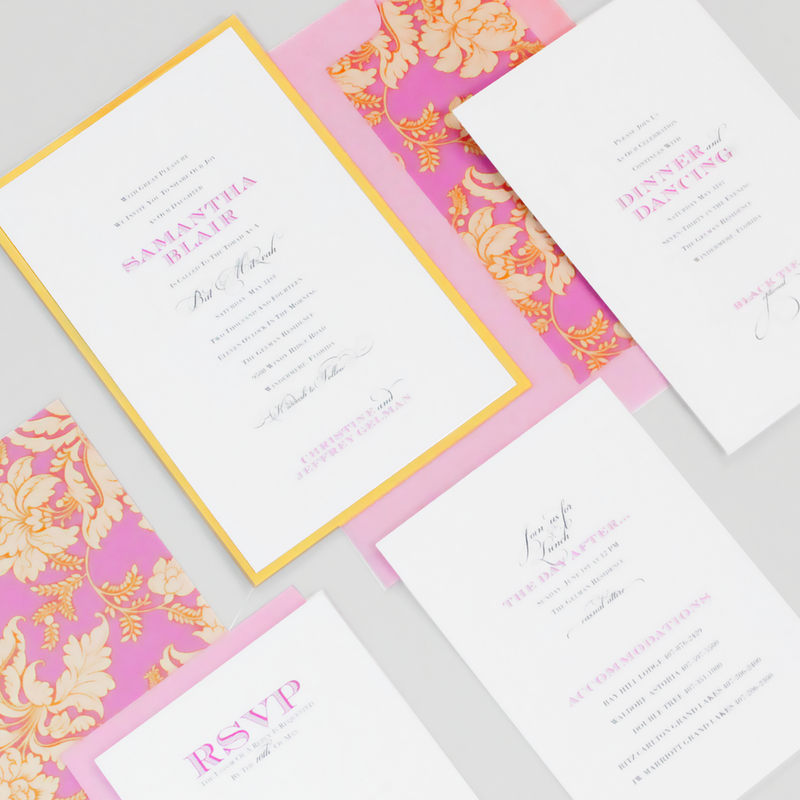 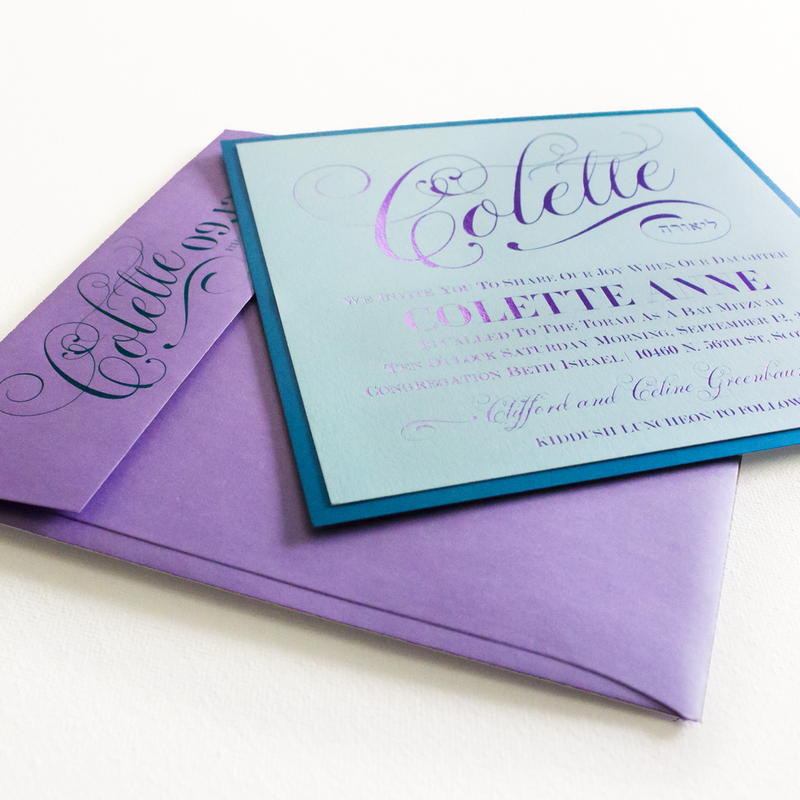 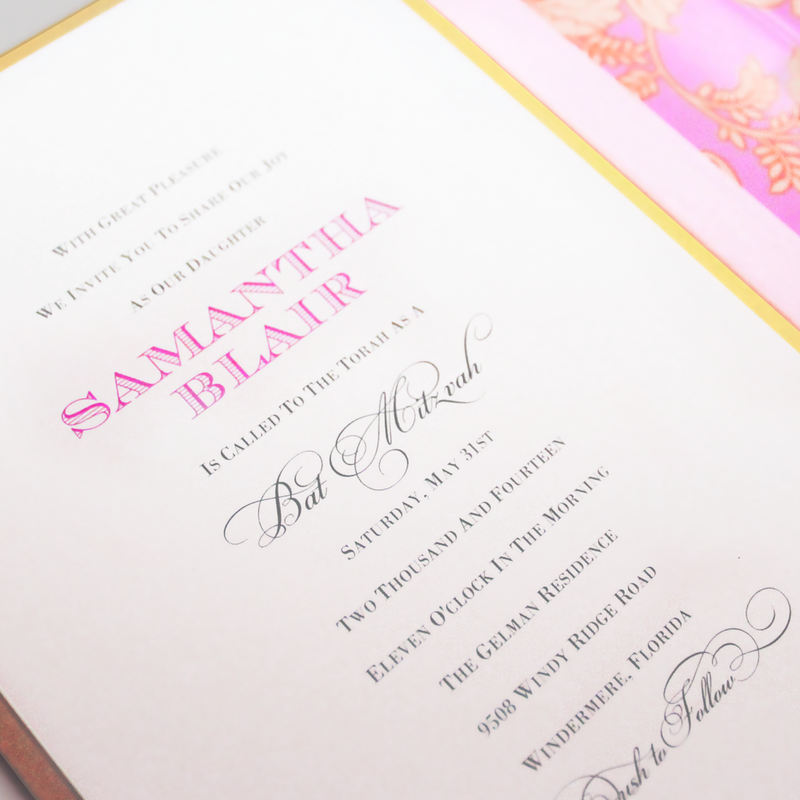 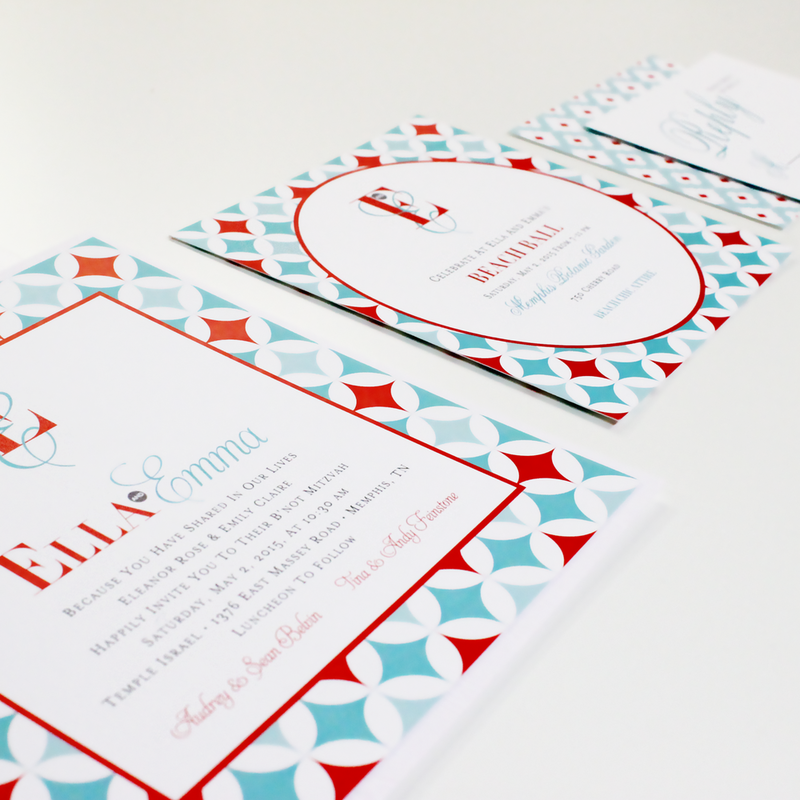 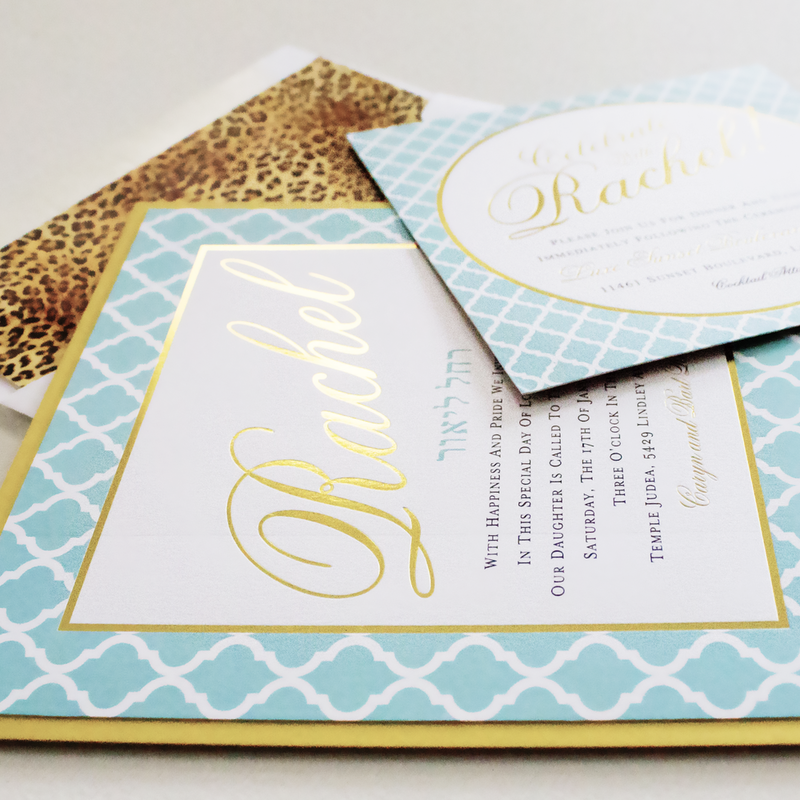 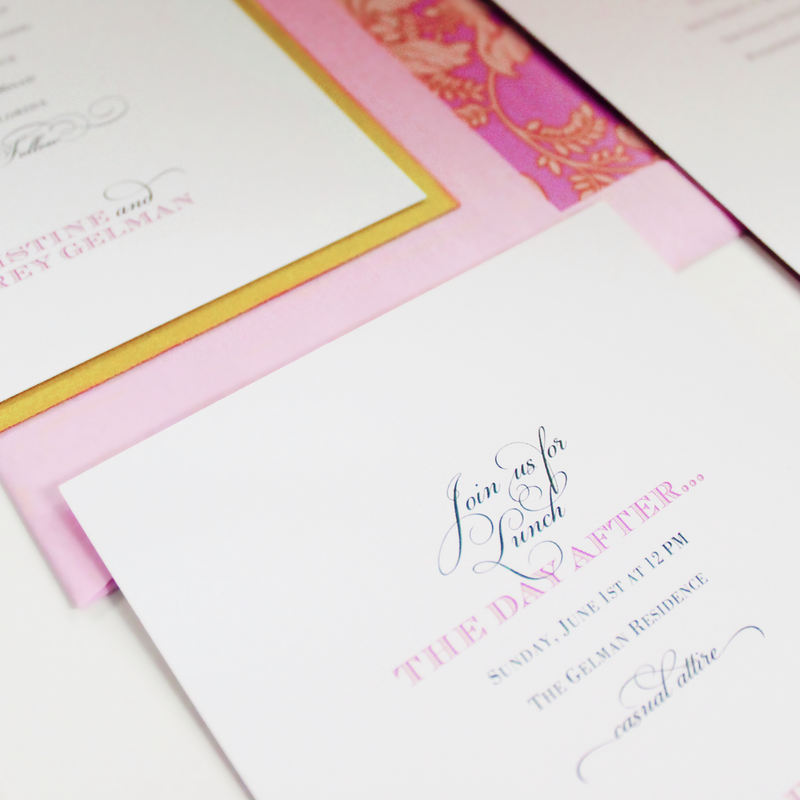 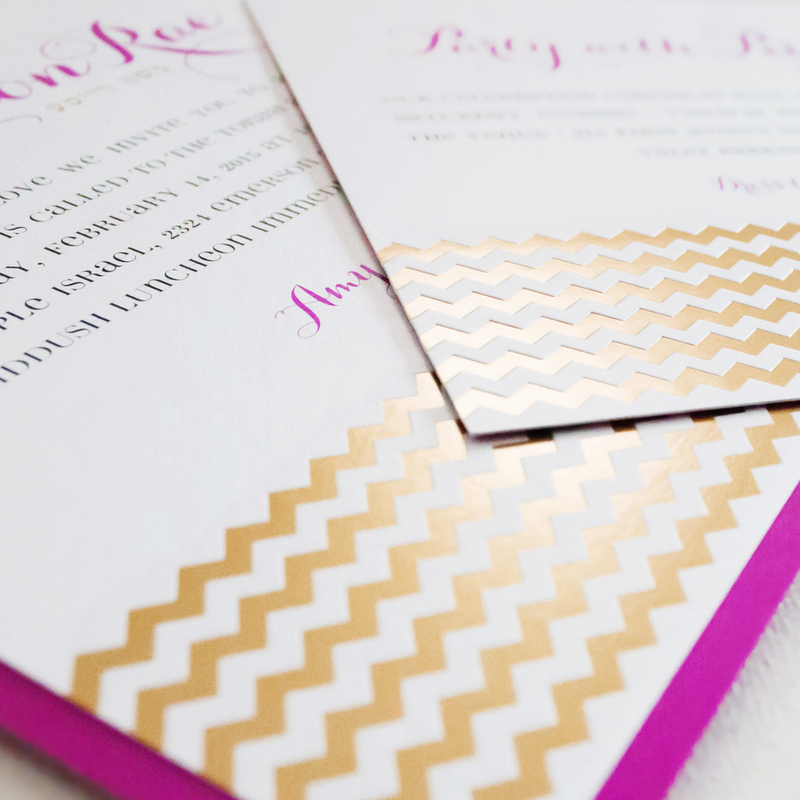 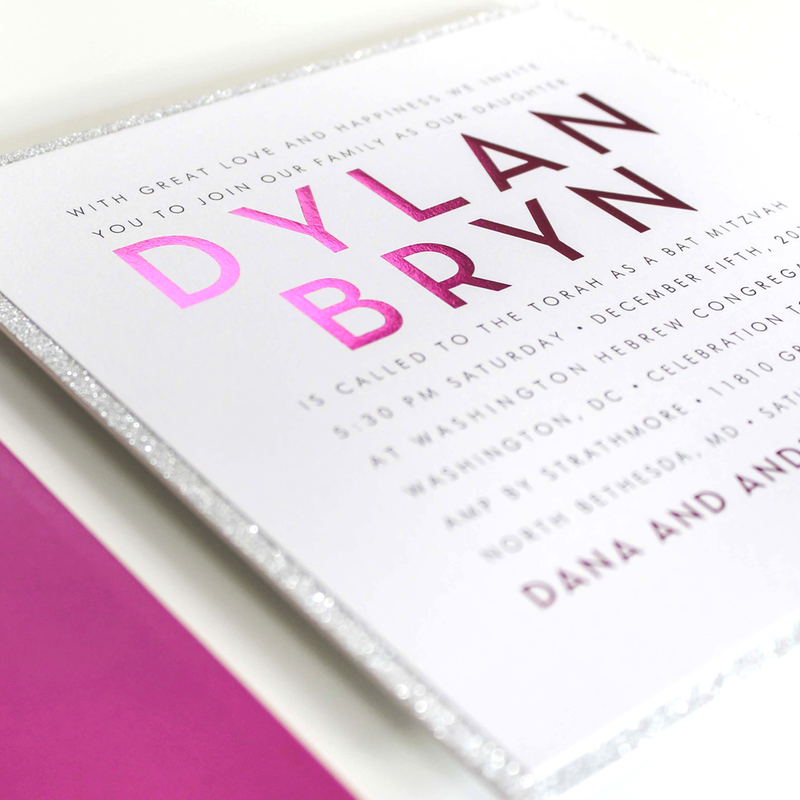 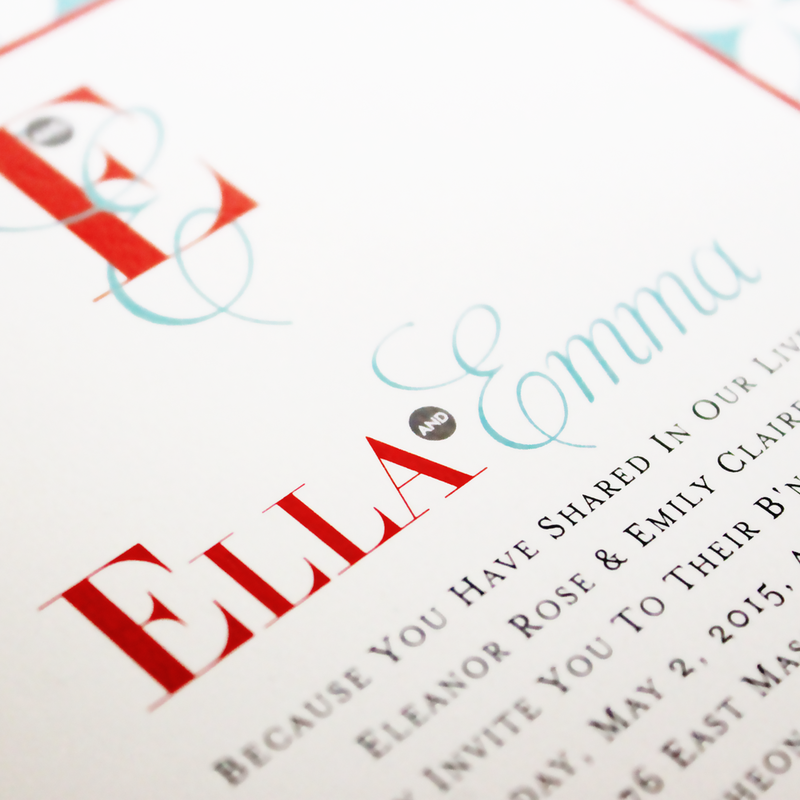 Choose your pieces, choose your colors, choose your papers and choose your pattern and you'll be delighted when you see how perfectly your Invitations capture your signature style. 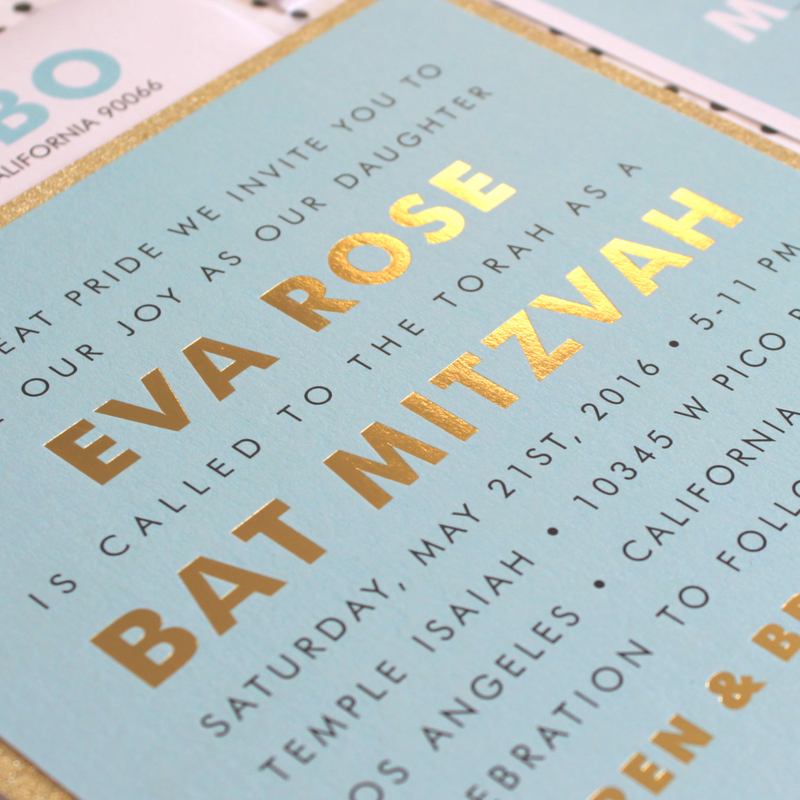 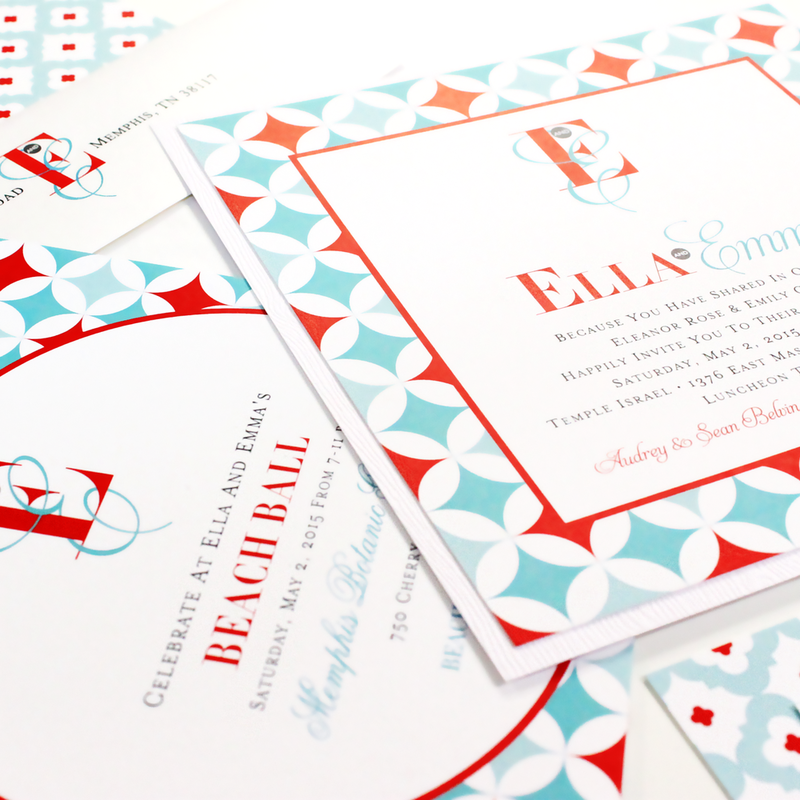 Just look what happens when you combine our designs with your creative vision...pure Mitzvah Magic!